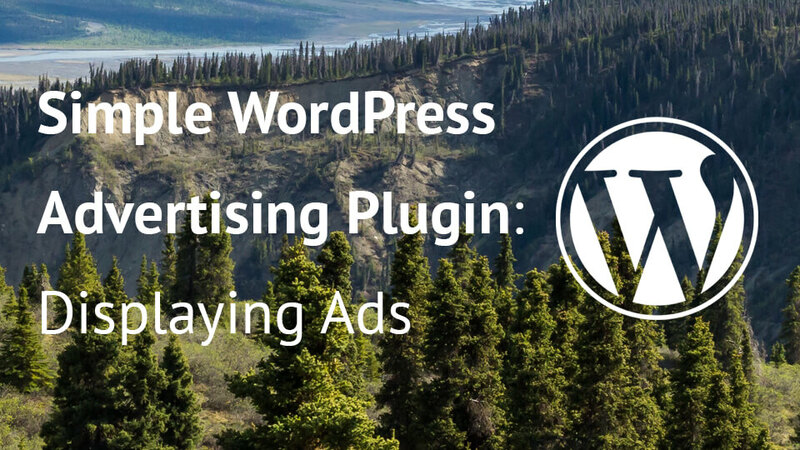 In this second part of our tutorial series “Simple WordPress Advertising Plugin” we will learn how to display our ads, add additional information and even schedule the ending of our ads. We will also use some simple caching so that our ads are retrieved much faster. Have you ever needed a WordPress advertising plugin for your website? In this tutorial series we will create a simple WordPress advertising plugin to manage your own ads. Before we can even display them, we need to create them in our admin area. 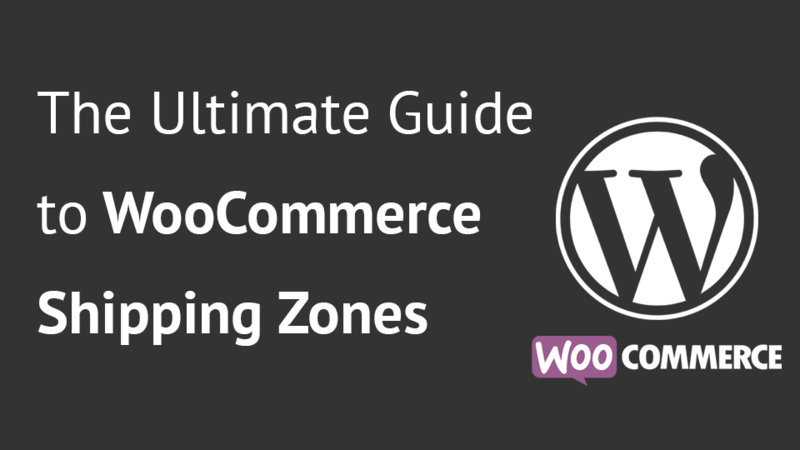 WooCommerce Shipping Zones have been introduced in WooCommerce 2.6. This is a new feature and it enables you to change how much will you charge for certain shipping zones. In this tutorial we will learn how to configure them and use them in our code. 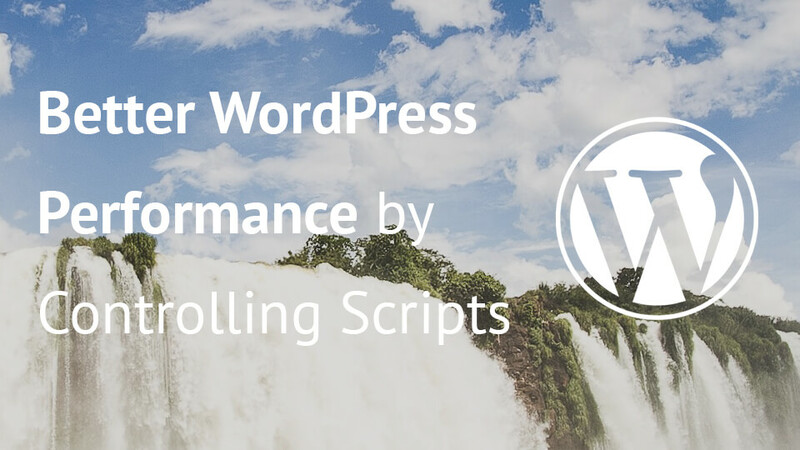 Ever wondered how to control script and style loading to achieve better WordPress performance? In this tutorial we will learn how WordPress loads the scripts and how can we control which script or style will be loaded. We will also see how to block loading of scripts from certain plugins. WordPress templates can be overridden to create a different layout of the content or to add additional content directly on the template. Usually plugins provide basic templates for their content which can be then overridden by themes. 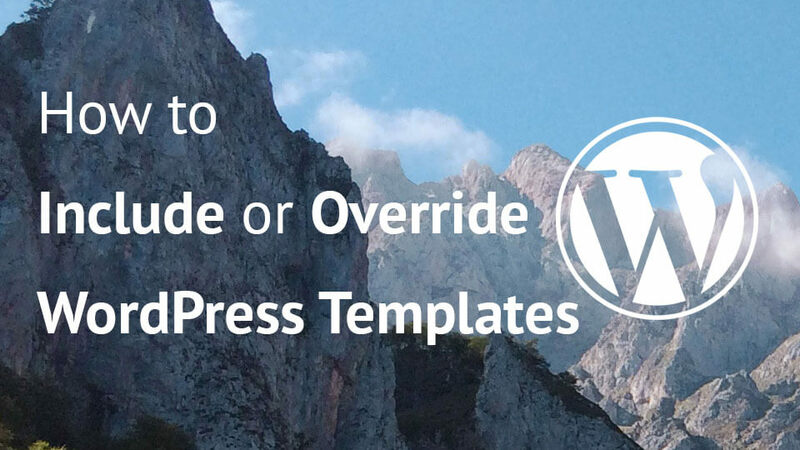 In this tutorial we will learn how you can override WordPress templates and even provide that option in your own plugin.